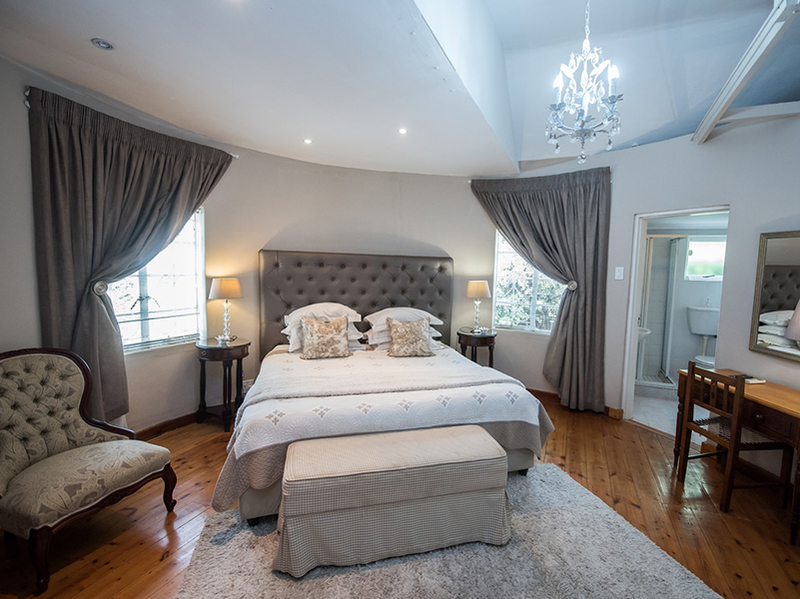 Randrivier Guesthouse is an idyllic thatched roof guesthouse that offers quality accommodation in the picturesque Robertson Wine Valley, South Africa. 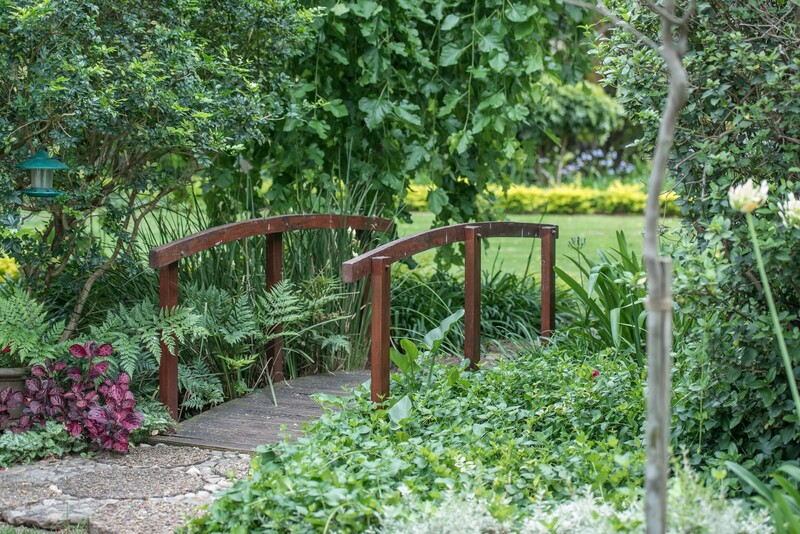 We combine peaceful, relaxing country atmosphere and access to some of the best wineries, restaurants and leisure experiences around. 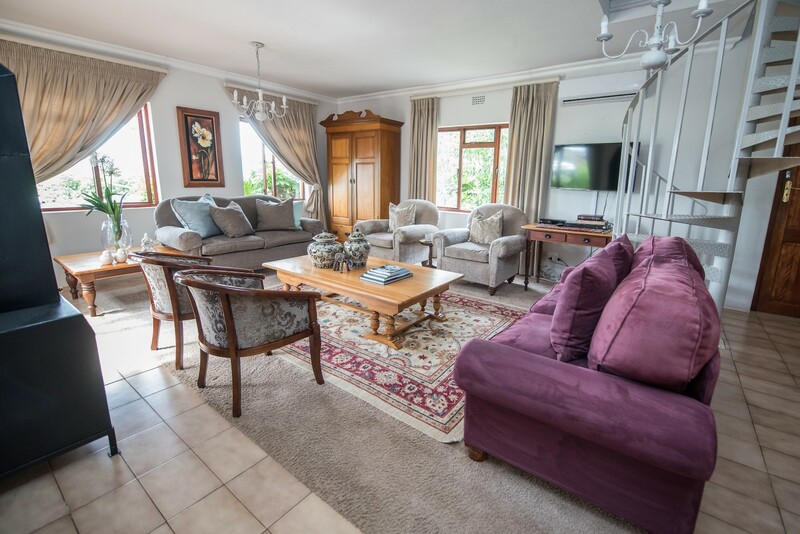 Your hosts Fanus and Jeanette Bruwer have years of experience in the tourism industry. They love to welcome and entertain tourists from all over the globe on their farm. Parts of the guesthouse are nearly 200 years old and feature beautiful antique heirlooms in the decor. 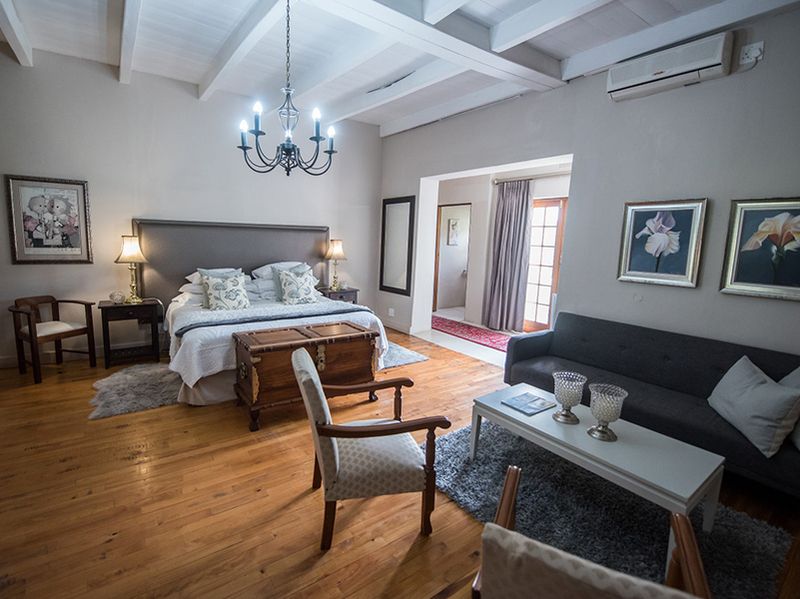 Fanus and Jeanette’s advice on how to get the most out of their stay in the Robertson valley is invaluable. Thatched roof, honeymoon, en-suite bathroom with shower. Coffee/tea facilities, TV and heater. Sleeps two people but is possible to put in loose mattresses for children on request. Thatched roof double bedroom with en-suite bathroom (shower). Coffee/tea facilities, TV and heater. Sleeps two, but is possible to put in loose mattresses for children on request. This room is very nice with French doors that open on a private patio in the garden. Sleeps two people on double bed in luxury. It has got a bathroom, shower over bath and separate toilet. Coffee/tea facilities, TV, heater and fan. This is a very spacious room and equipped with heirloom furniture. This is part of the 200 year old historic homestead. 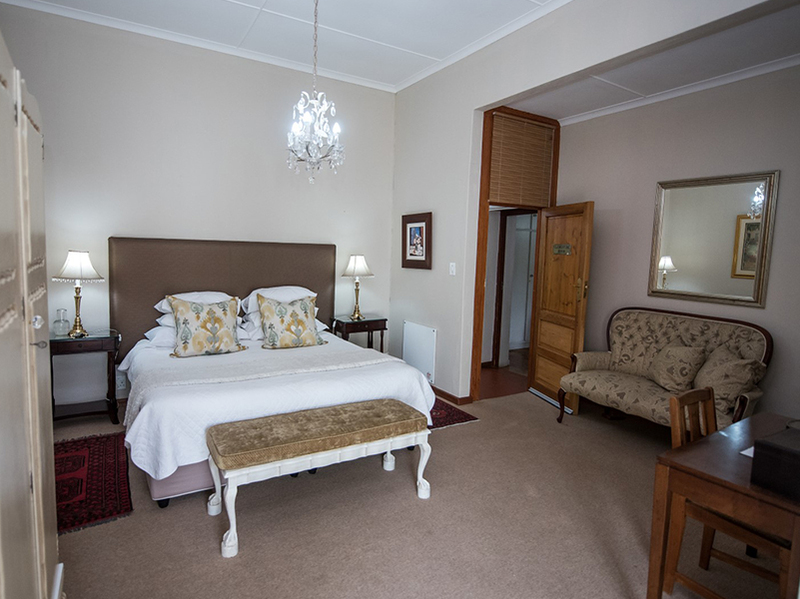 The ensuite bathroom is fully equipped with a luxury bath as well as n separate shower. There are tea & coffee facilities, Aircon and TV. 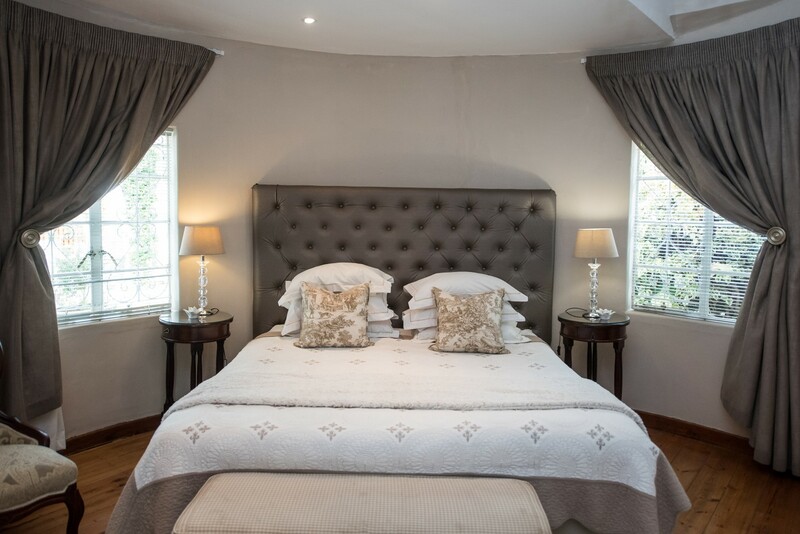 Sleeps two people on double bed in luxury. 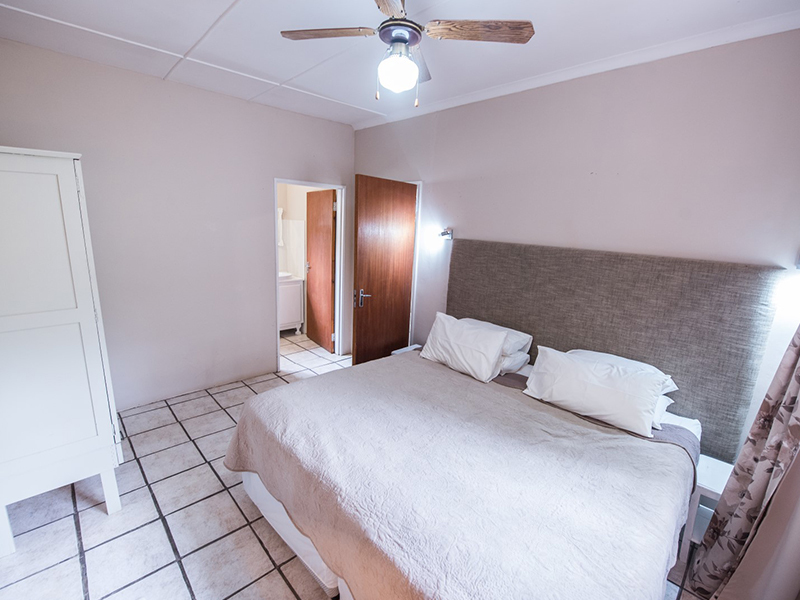 Double bedroom ensuite bathroom (shower) Open plan kitchen/ lounge, TV Kettle, microwave, hot plate , Aircon freezer/fridge cutlery crockery fireplace and portable braai. Single bed in lounge and another one can be added on request. Nice private patio and garden in front. Excellent to entertain guests or to do the self-catering thing. Thank you so much ! It was wonderful! Heodnknobeheno! Thank you so much for magically warm home! Nicest b&b ever! 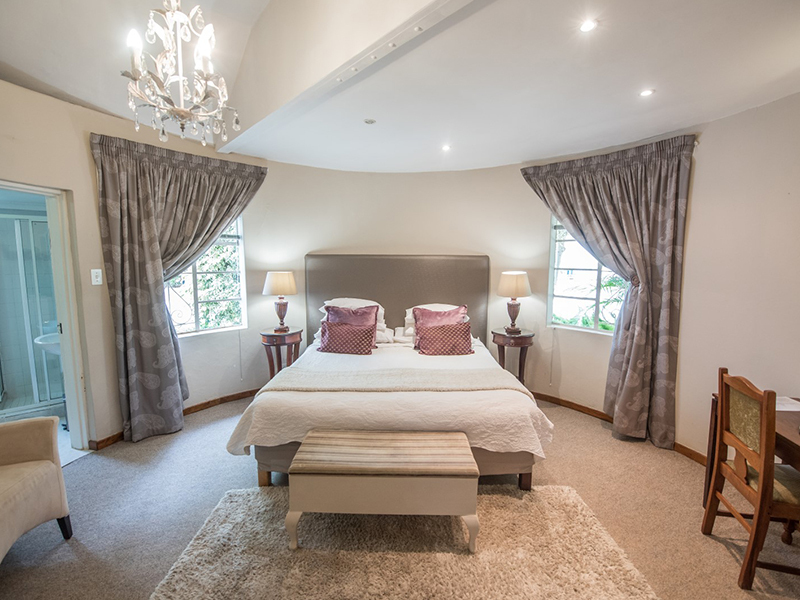 ,Perfect Room, Perfect Hosts! Baie goed ! Ultimately tastefully & beautiful home, really warm hosting, an outstanding breakfast. Thank you very much.